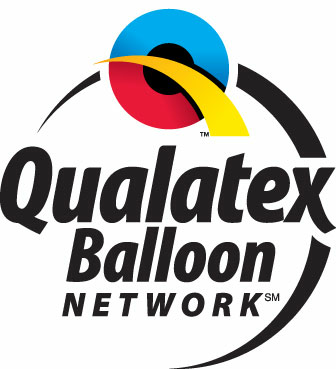 We specialize in quality event Balloon Entertainment, Decorations & Delivery Service for family parties, corporate functions, and workshops for all levels. With over 20 years experience, our head-turning work is perfect for all occasions, customizable to any theme or color scheme, and is guaranteed to put smiles on the faces of all your guests from ages 1-1000! Check us out on The Jason Show! Check out some of our past work for ideas and inspiration for your event! Our arches and columns are perfect for any corporate event, birthday party, or just to make an entrance stand out. 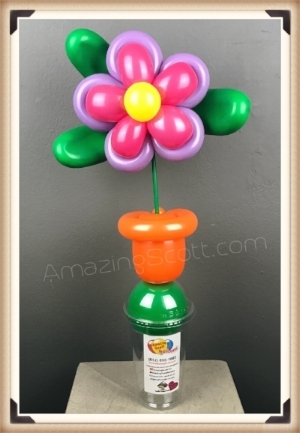 Everyone loves balloons so why not send the biggest, best and most creative bunch of balloons you can? 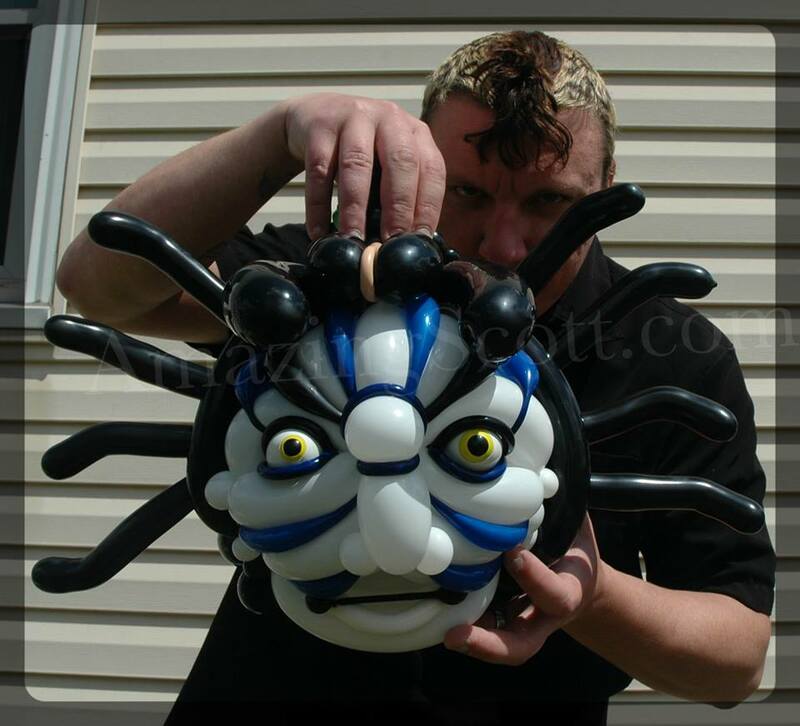 The Amazing Scott is blowing up the best balloons in town and they are available for delivery in the metro area.